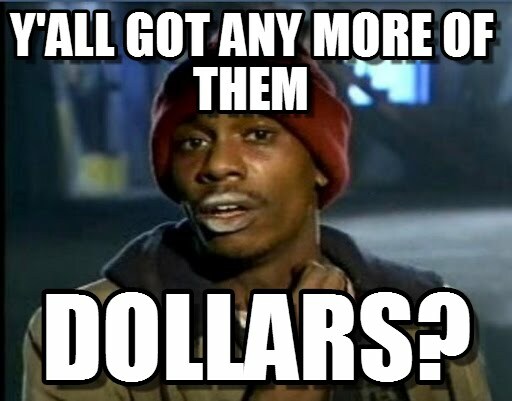 I’m just gonna paste up a bunch of my favorite money memes today, because why not? 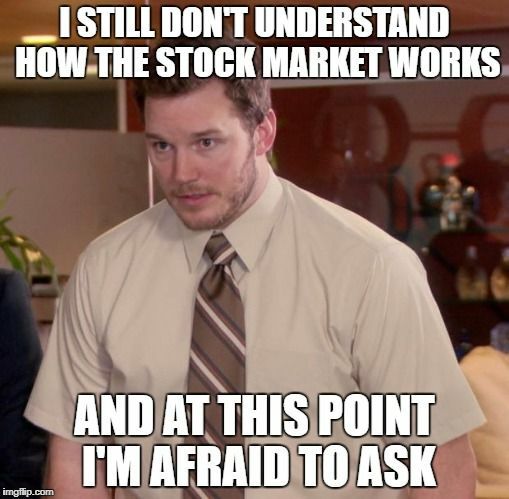 Lent someone $8,000 once cause they were in dire straights. They took a trip and bought all new flatscreens for their house, which I saw on Instagram. Wowwww that’s jacked up, man… Better to be you in his case, the Good Samaritan, than the jack a$$ at least! I think the Chris Pratt one describes the majoirty of society hahaha. 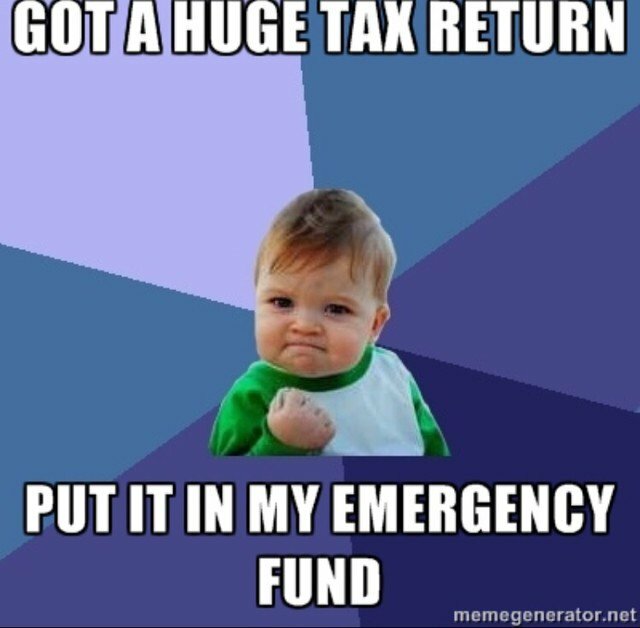 THANK GOD FOR INDEX FUNDS!!! VTSAX all day errrrr’y day. Laughed out loud at the tennis balls. I think my favorites were the school/job, job/school one and the kid with the emergency fund. I vote for the dog. Also, add Dory, I cannot take the credit for that so tip the internet. This reminds me a distant memory of something called “Funny Friday”. 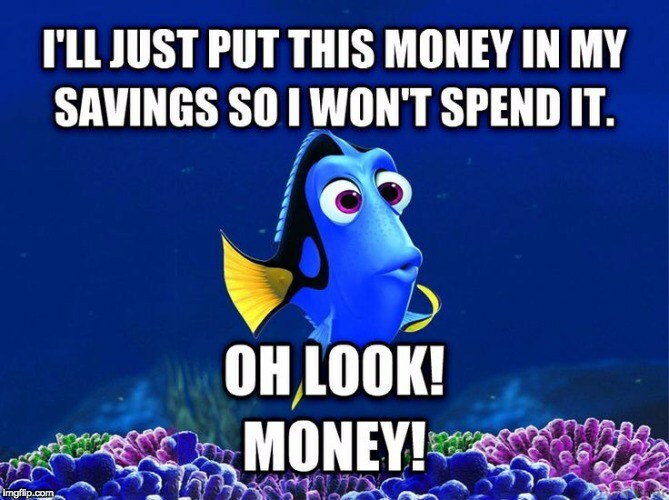 D’oh – actually had a Dory and forgot to add up! Done! Lol the memes are hilarious. 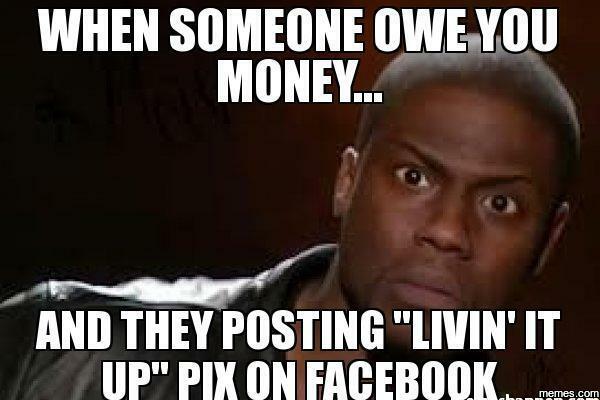 I can relate to #2: someone owes you money and is living it up. 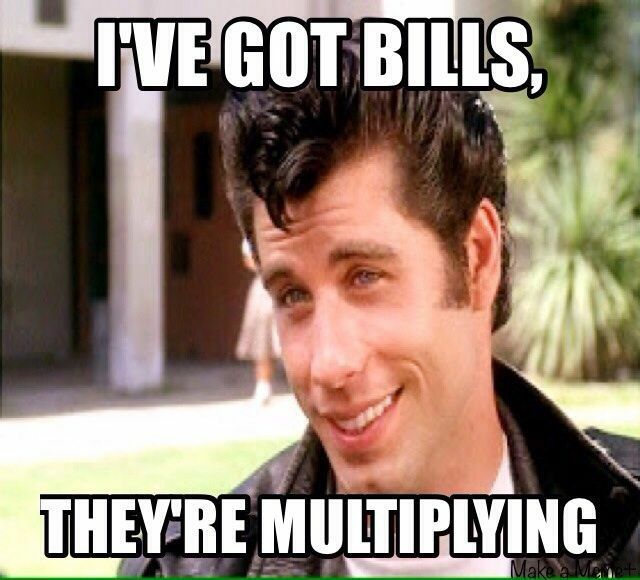 I mean it’s their life and I agreed to lend them money. But I was so upset I even wrote a post about it. 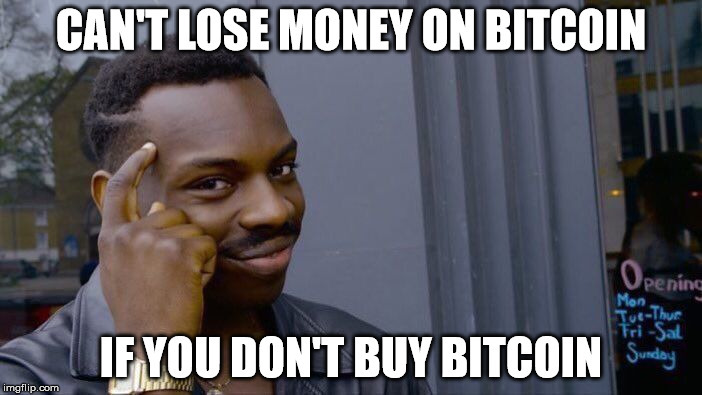 I’m now more careful about lending money to friends for sure. 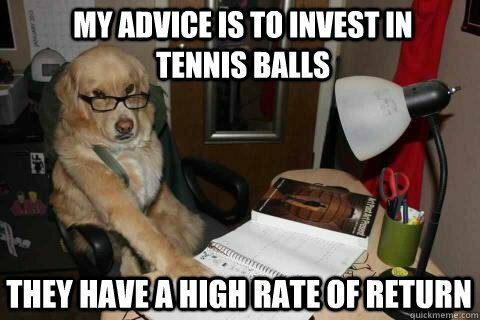 The doggie meme with the advice about tennis balls sounds pretty reliable. I might buy some tonight for my dog. :) Woof! That last one! 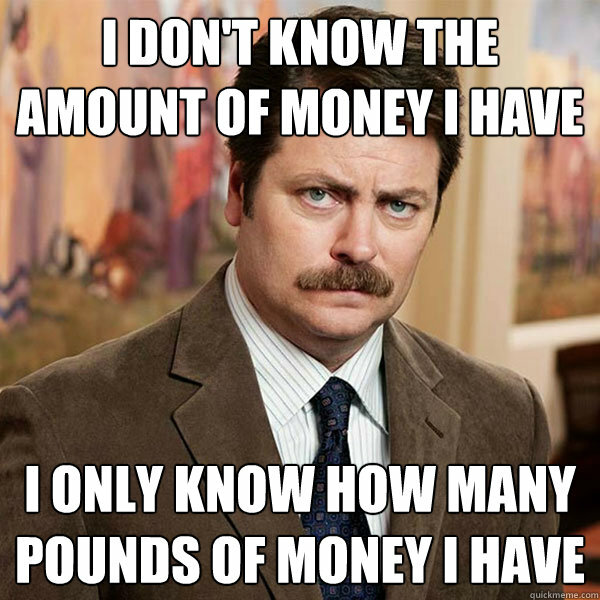 :) But really, how “Narcos” is that “pounds of money” meme?! Hahaha thanks for the laughs. Happy Friday ~ Love The Dog! 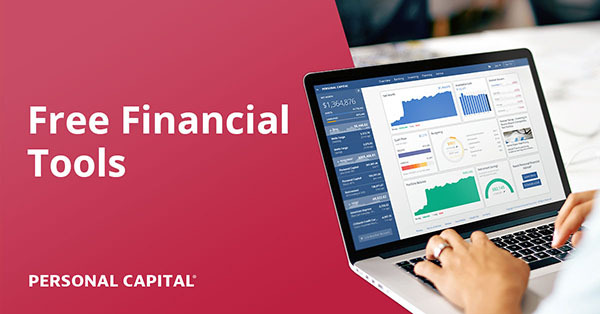 No money in bank account? 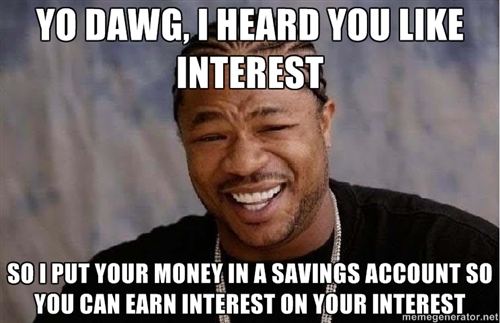 I love the Xzibit one because compound interest always blows my mind and I think it does for everyone the first time they *really* figure it out. OMG now you’re speaking mine language! 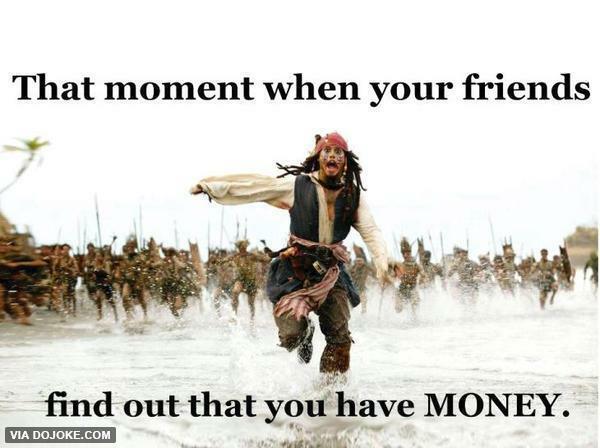 I relate a lot with the Jack Sparrow one. 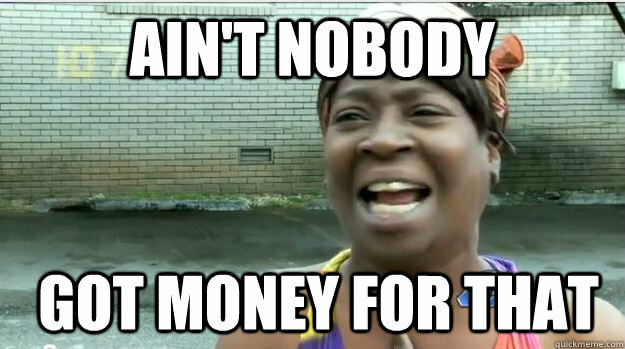 Paying for school to get a job. 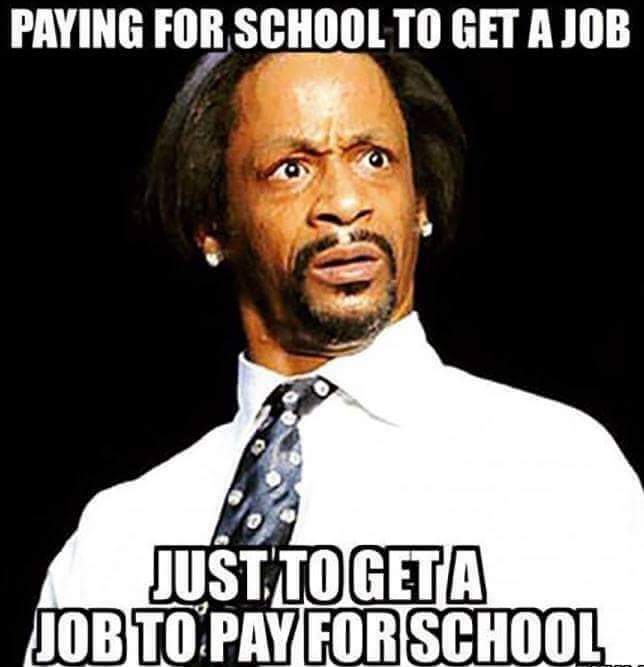 Just to get a job to pay for school! 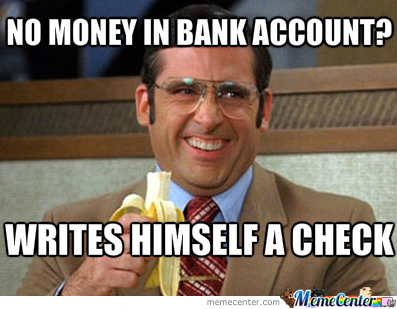 No money in the bank? Impressive collection. Where’d you find em all? 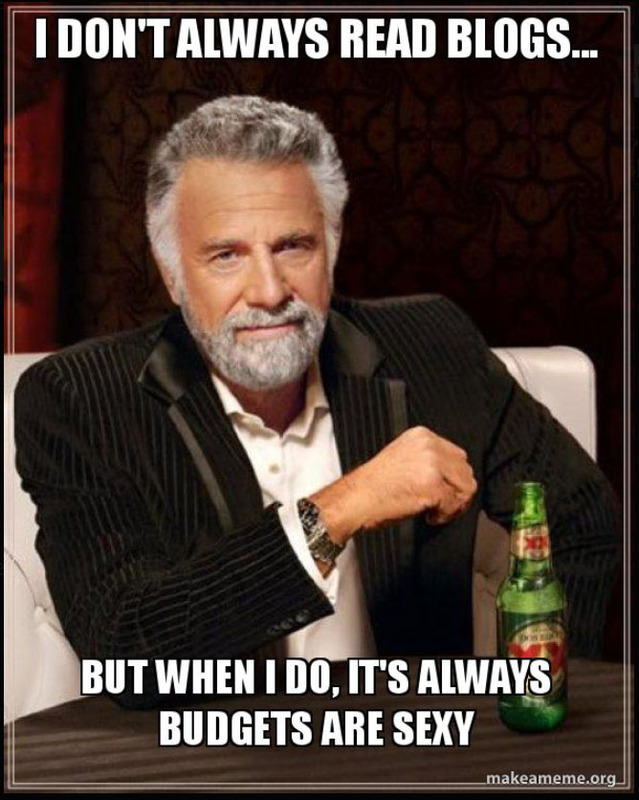 The Oprah meme is hitting home right now. 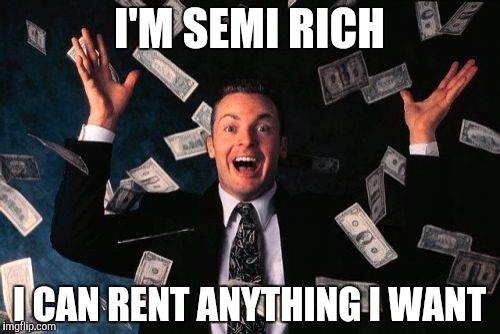 Because I just got a car. HEYY!!!! Way to go, Ellie!!! Great post. 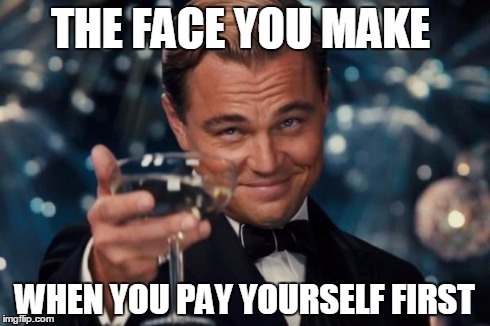 My favorite was The face you make when you pay yourself first. 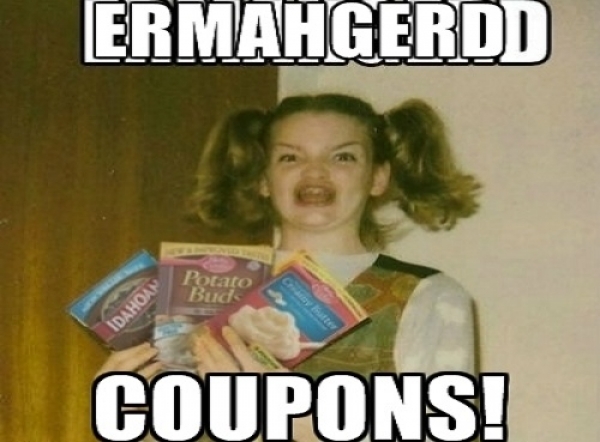 I make that face evey other week when I get paid. I am just not as good looking as Leo, but who is? Another example of art imitating life. Gotta read BAS, every post! Ahhhh I see what you did there! Hands down favorite –“Have you ever seen anyone sad on a jet ski ?” LOL. Nope, sure haven’t. Those people are having a blast. Now, personally, I judgementally think that jet skis are a frivolous waste of money and I would never buy one. However, I would never turn down the opportunity to ride someone else’s. But whatever the equivalent of riding a jet ski is for each of us, I think it’s important to do something regularly that makes you off-the-scale happy. This is a new revelation for me because it took me a long time to find out what these activities were. Some people seem to be more fun-oriented while others, like me, view life as a serious of goals to be reached by sacrifice and hard work. By finding those activities that equal the “jet ski” experience, I find it much easier to make sacrifices in other areas because the spillover effect of the exhilaration makes any hardship more bearable. 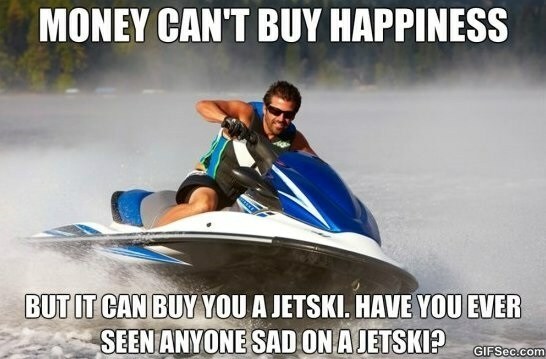 I don’t think that most people allow themselves to be jet ski level happy. I bet it would radically change their life. 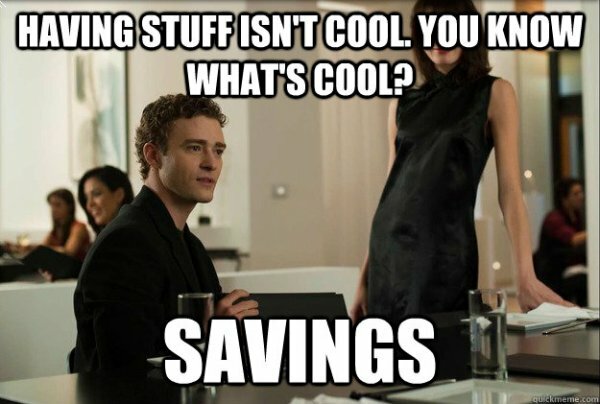 Previous post: A Bunch of Ways to Stash Money Aside!